At Malena, we celebrate freedom, connection, and understanding. So, in honor of one of our heroes, Martin Luther King, Jr., we are celebrating MLK Day with an homage to his work and all that he stood for. 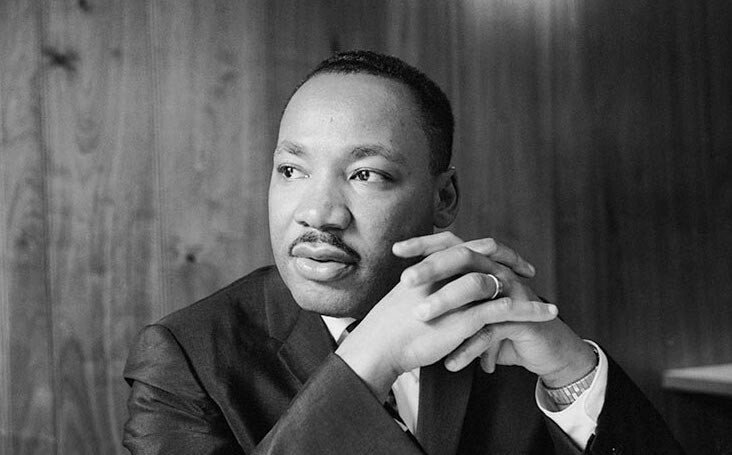 Each year on MLK Day, we read MLK Jr.’s Letter from Birmingham Jail and watch his I Have a Dream Speech. They are some of the most precious words ever spoken. Acumen also has a Readings That Matter group course on the Letter that we do each year; join us! We are honored to work for the dignity, dreams, and agency of all people, everywhere. Let’s continue to share MLK Jr.’s message of love, human rights for all, and a better future for communities worldwide. Learn more about our commitment to social impact and why we believe every voice matters. “Darkness cannot drive out darkness; only light can do that. Hate cannot drive out hate; only love can do that.”~ Martin Luther King, Jr.